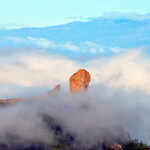 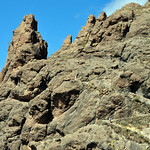 Gran Canaria’s rocks secret a mysticism that goes back to the pre-Hispanic era; the Canarian aboriginals performed their rituals and burials in them. 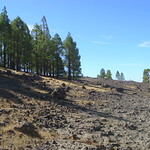 The track shows a different vision of them, a landscape full of magic where the earth and the sky unite perfectly to make one. 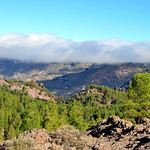 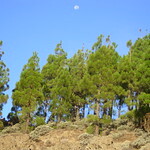 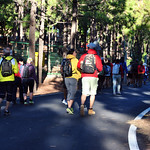 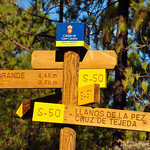 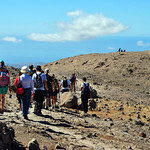 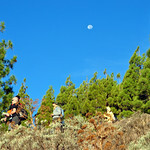 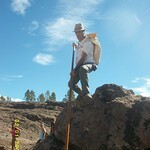 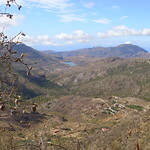 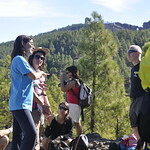 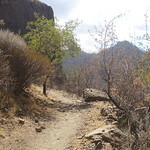 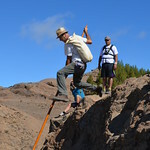 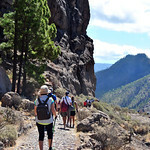 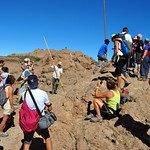 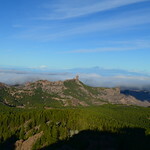 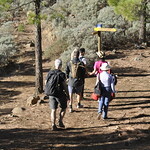 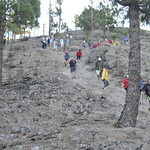 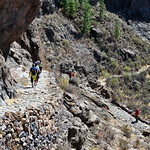 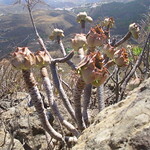 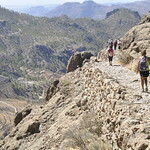 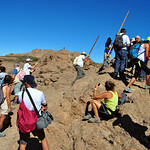 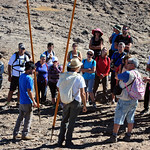 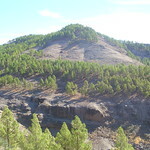 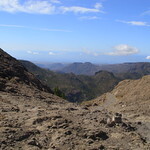 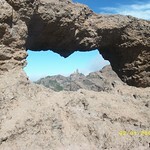 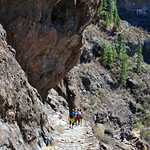 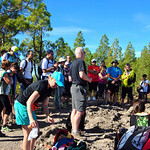 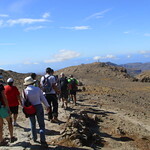 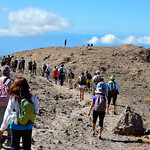 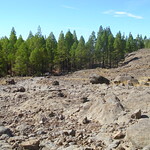 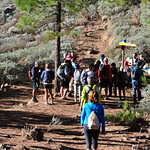 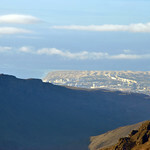 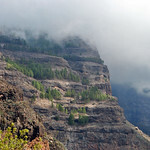 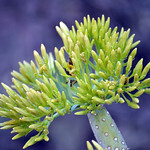 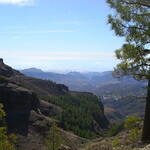 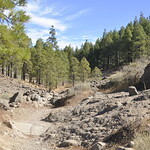 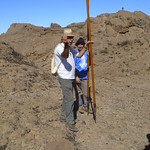 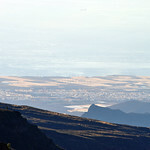 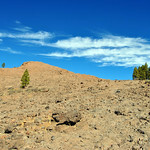 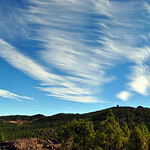 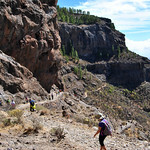 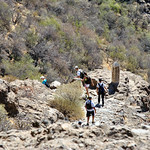 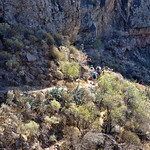 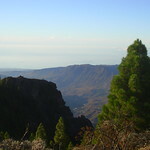 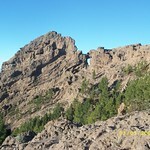 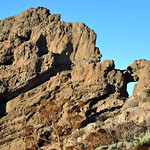 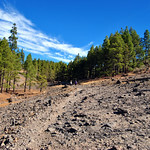 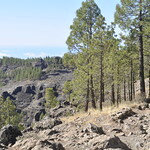 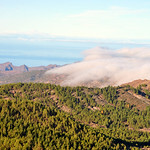 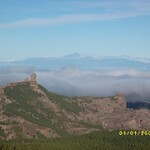 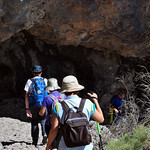 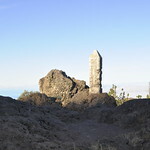 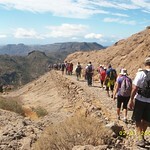 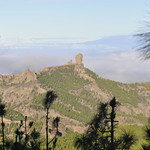 The track starts at Aserrador and ascends up to a plateau area of the Roque Nublo. 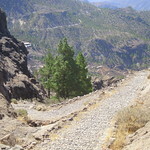 It then continues to the Plata pass, a path that was formerly used by shepherds and traders. 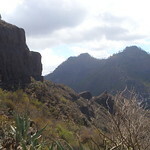 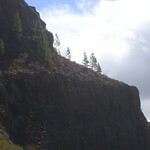 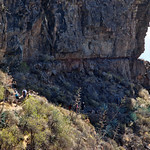 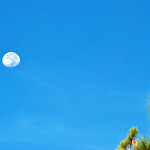 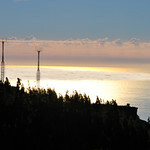 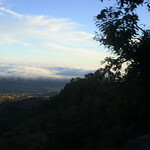 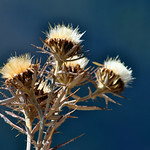 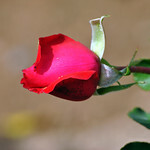 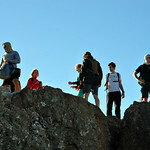 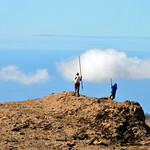 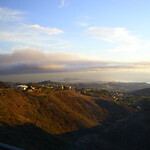 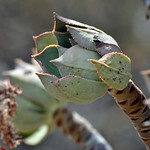 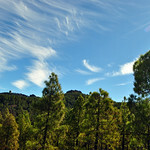 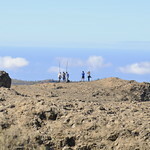 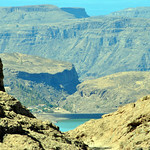 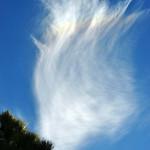 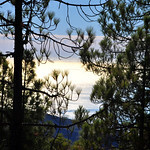 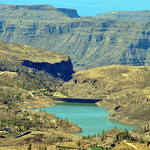 It is paved and winds down the crags until it reaches the gorge known as Degollada de Cruz Grande. 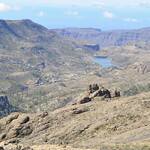 The route ends in San Bartolomé de Tirajana, an ideal little town to unwind and get to know its people and walk through its charming streets and around its pretty squares.